Some banks fear Bitcoin, some even try to prevent its clients from dealing with cryptocurrency, but not Fidor Bank. The Munich-based bank has partnered with the German Bitcoin exchange Bitcoin.de to offer a new “Express Trade” option to its customers. This feature will allow the bank’s customers to buy and sell BTC instantly on the exchange. Fidor customers with a ‘Smart Giro Account’ can now “conduct a Bitcoin trade on Bitcoin.de within a matter of seconds. 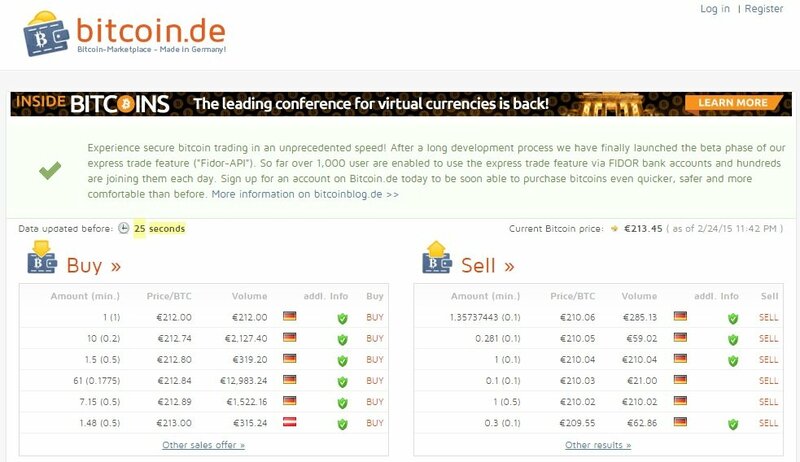 Via their ‘Express Trade’ system, Fidor and Bitcoin.de offer the fastest option in Europe of buying and selling Bitcoins,” the companies announced in a press release. The bank’s ‘Smart Giro Account’ is a complete bank account that includes all the standard features offered by the bank such as a low-cost credit card, which works can be recharged with BTC. Clients with a ‘Smart Giro Account’ are now able to purchase Bitcoin directly from a bank account and receive the digital coins immediately after the operation, as well as sell Bitcoin to another ‘Smart Giro Account’ holder and receive the money instantly. The benefits of this partnership are pretty amazing. Most Bitcoin exchanges usually take several hours or even days to complete a transaction. Also, safety is not always a total guarantee. At Bitcoin exchanges, which are often unregulated and operate from abroad, the customers’ money generally lies unsecured on the company bank account of the operator of the trading platform and is as such exposed to the risk of total loss in the case of insolvency, for example. This risk also exists in the case of fraud. The numerous examples of the bankruptcy of foreign Bitcoin exchanges show that this is not merely a theoretical risk. At Bitcoin.de, by contrast, the customers’ money is always on their own bank accounts – in the case of Fidor Bank with statutory deposit security of 100,000.- euro per private customer. “We are proud that we at Bitcoin.de have been able to develop further together with our bold partners from Fidor Bank towards an exchange,” Oliver Flaskämper, board member of Bitcoin Deutschland AG, said. “That is not only good news for all Bitcoin fans, but also good news for fin-tech companies based in Germany. Together with the right partners more is possible in Germany than one might think,” he added. The CEO of Fidor Bank agrees. “Above all in an innovative environment such as that in which Bitcoin operates, the top priority must be to provide the users this offer of security and sustainability,” Matthias Kroner said. The German bank is no stranger to Bitcoin-related innovation. Back in October 2014, Fidor announced it wanted to team up with the digital currency exchange Kraken to create the world’s first cryptocurrency bank. 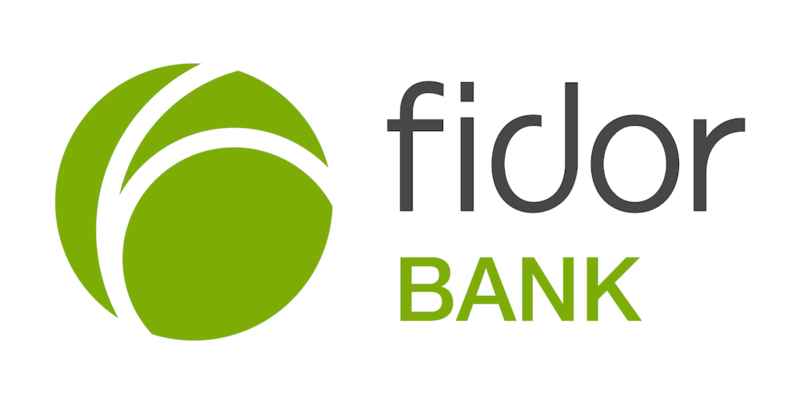 Fidor Bank also disclosed recently its plans to expand its services to the United States market. Bitcoin Magazine reports that Kroener praised the American authorities’ open and pragmatic middle-of-the-road approach to Bitcoin regulation.